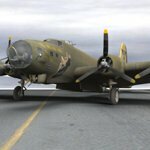 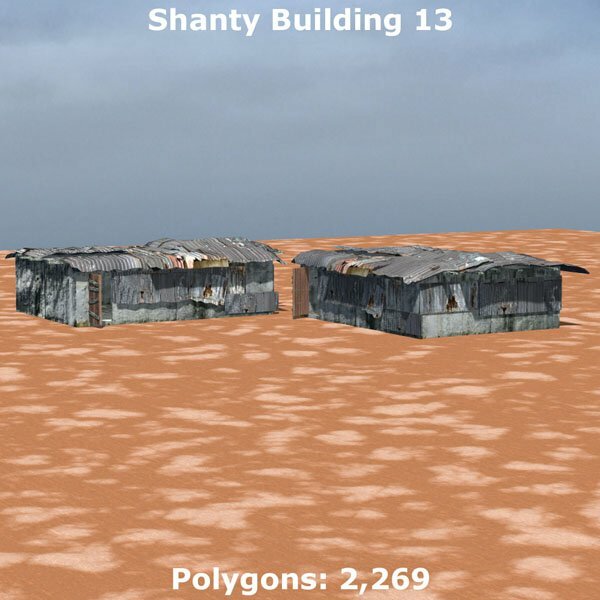 - Shanty Building 13, at 2,269 polygons. 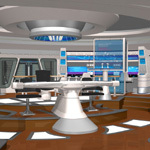 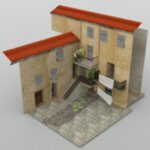 Includes the ceiling, an opening door (with an ERC dial on the Body), and all 4 exterior walls as separate parts. 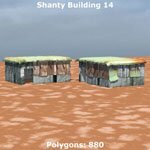 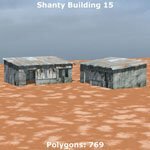 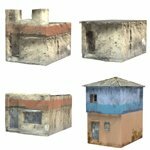 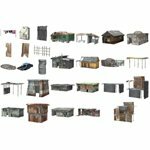 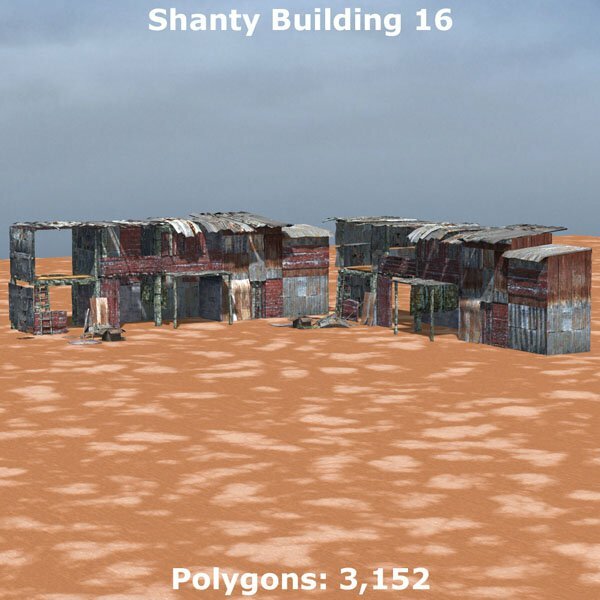 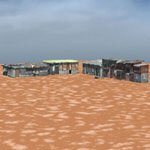 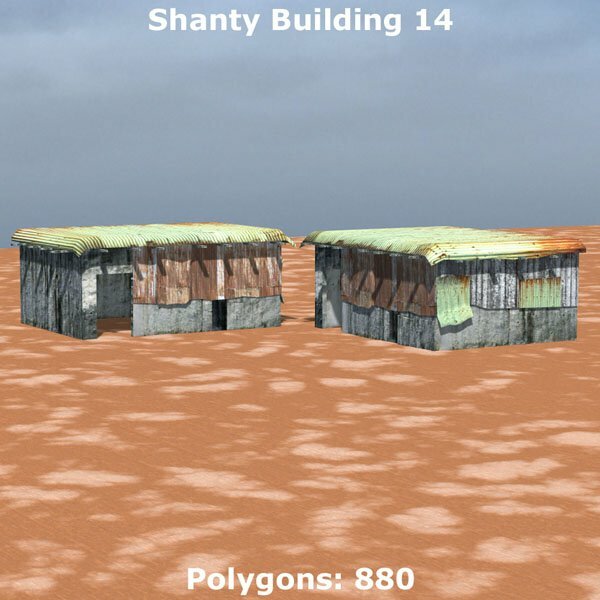 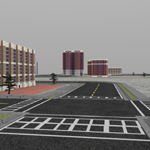 - Shanty Building 14, at 880 polygons. 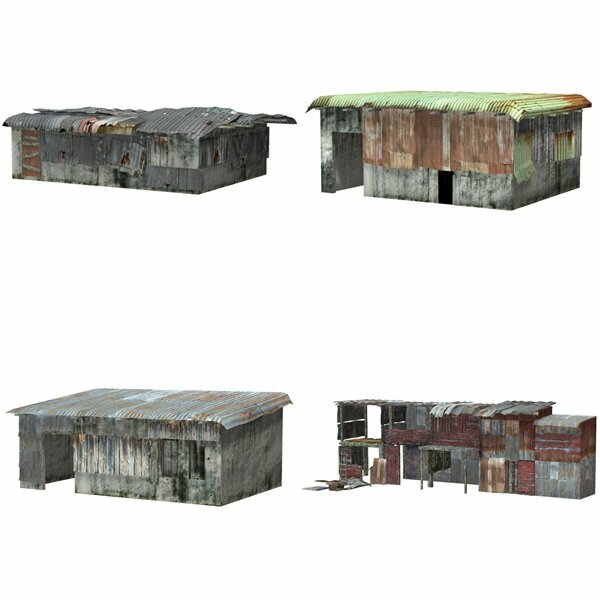 Includes a ceiling and all 4 walls as separate parts. 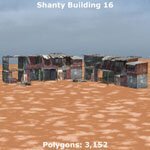 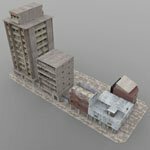 - Shanty Building 15, at 769 polygons. 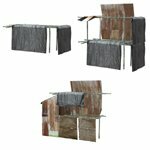 Includes a ceiling and all 4 walls as separate parts. 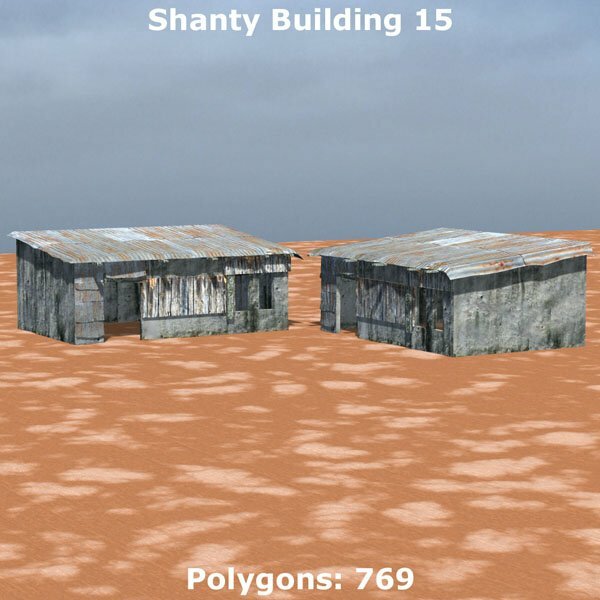 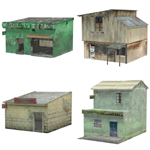 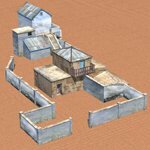 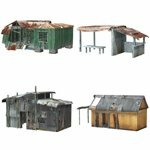 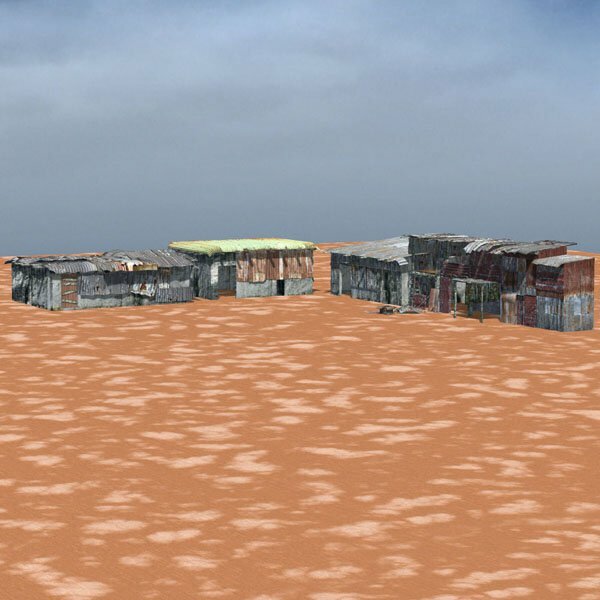 - Shanty Building 16, at 3,152 polygons. 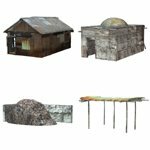 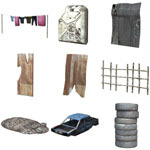 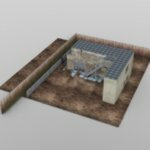 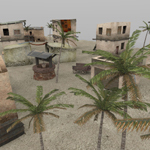 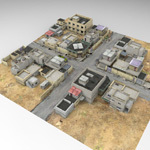 Includes a ceiling, rubble pile, and front, rear, and left walls as separate parts.